As part of Francis Ford Coppola Winery’s commitment to sustainability, we use natural corks because they are renewable, biodegradable, and recyclable. The natural cork forests help to reduce CO2 emissions. We also work to use sustainable materials whenever possible. 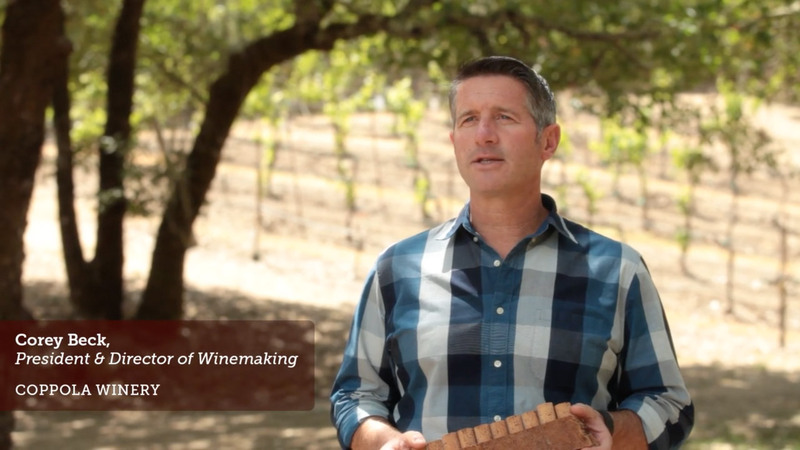 Francis Ford Coppola Winery is one of the Cork Coalition’s anchor members involved in their 100% Sustainable Cork Campaign, an engaging campaign focused on highlighting the sustainable characteristics of natural cork. The majority of our wine bottles and corrugated boxes are produced using a portion of recycled materials. We use a green purchasing policy, ask our vendors about their sustainability practices and recycle any leftover or damaged materials.